Route. 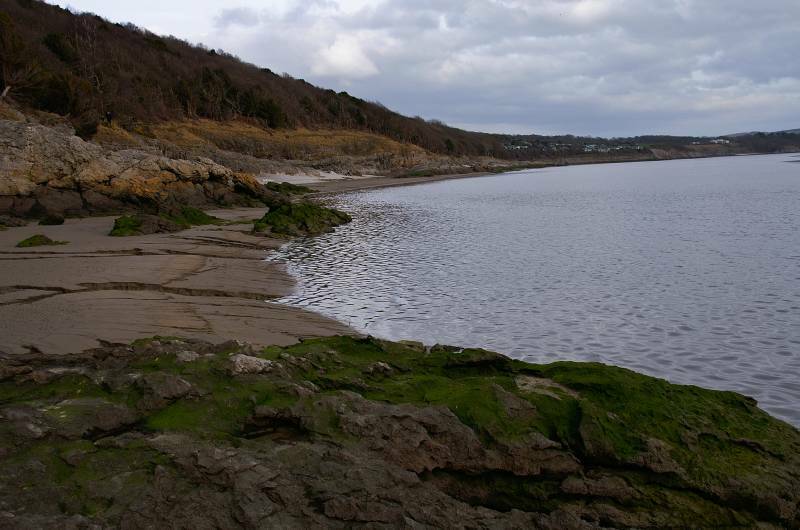 Arnside - New Barns - White Creek - Arnside Point - Park Point - Far Arnside - Hollins Farm - Heathwaite - Arnside Knott Wood - Arnside. Notes. Typical Bank Holiday weather, grey skies and driving rain, I was looking down on a fast rising River Kent through a rain washed window at work, I was due to finish at lunch time and had promised to take Kirsten on a short walk, the choice was hers. 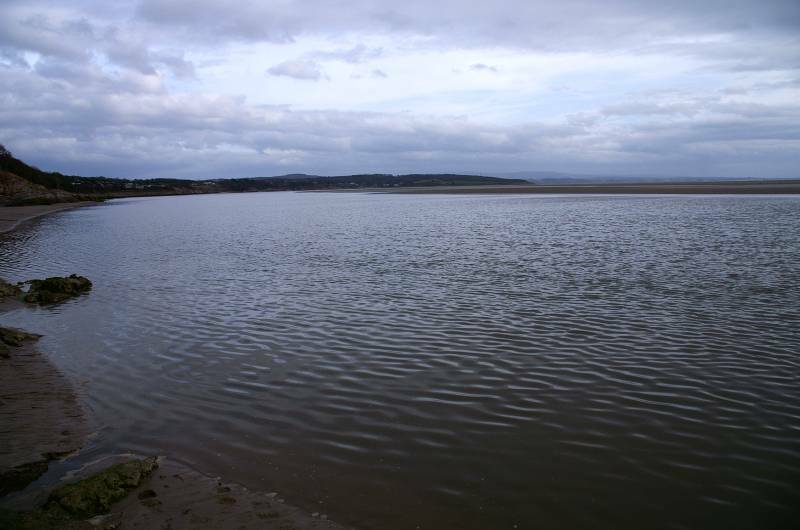 By the time I got home the rain had stopped, Kirsten was ready for the off, Sue had been persuaded to come along, between them they decided Arnside would be a good idea followed by a fish and chip supper. Under grey skies we headed down the Kent Channel skirting the edge of New Barns Bay before entering the caravan site. 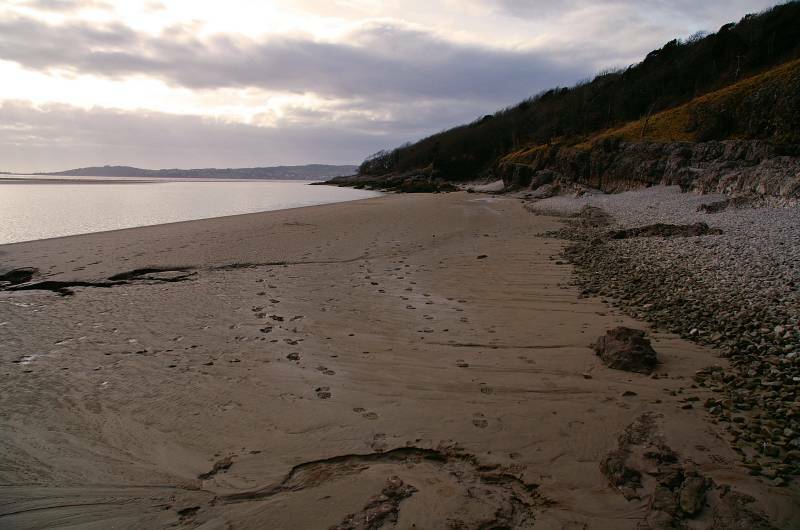 A short walk between static caravans saw the three of us back on the coast at White Creek, striding out along cliff top paths rounding Arnside Point and Park Point before wandering through Far Arnside. 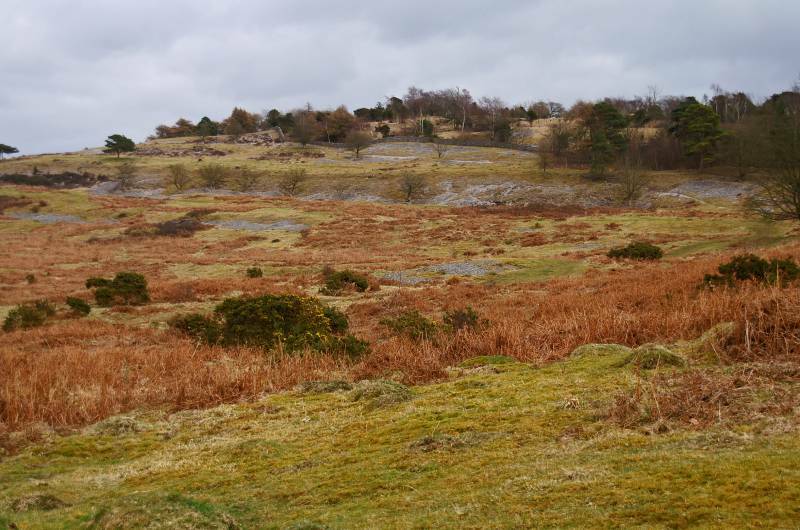 From this smallest of hamlets we ascended Heathwaite to gain access to Arnside Knott Wood, leaving the ascent of the knott for another day we followed way marked paths back to Arnside. Unfortunately the Big Chip Cafe was full so we dined in the car, fish and chips from the "chip shop of the year". 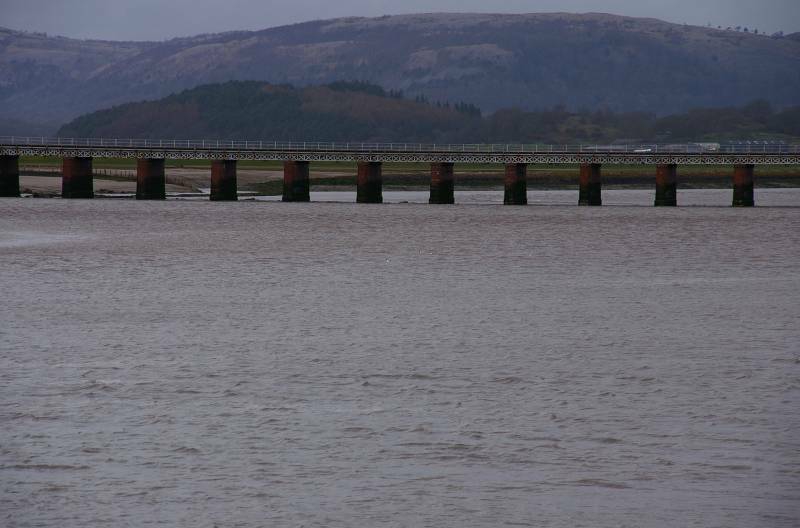 The Kent Viaduct backed by Whitbarrow Scar. 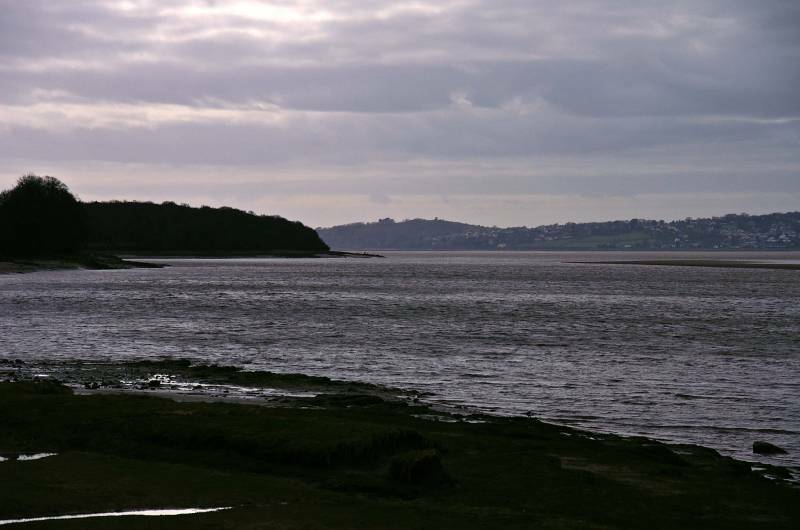 Views down the Kent Channel taking in New Barns Bay and Grange-over-Sands. 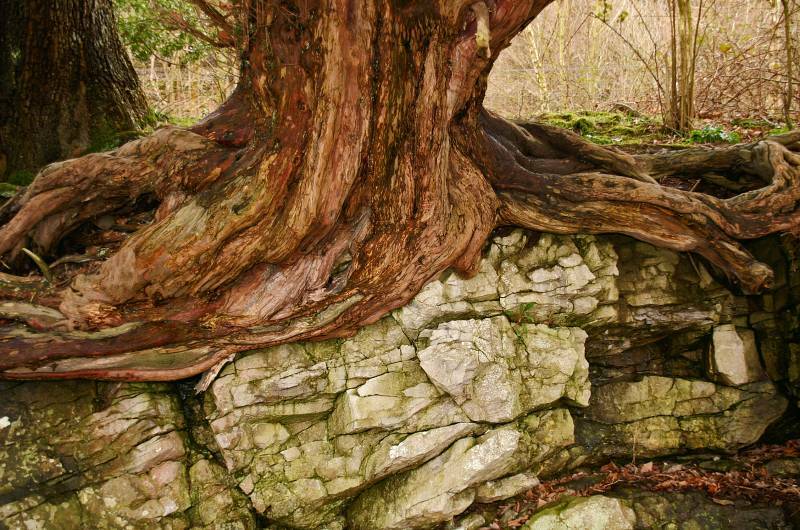 A Magnificent specimen of a Yew Tree on the edge of Grubbins Wood. 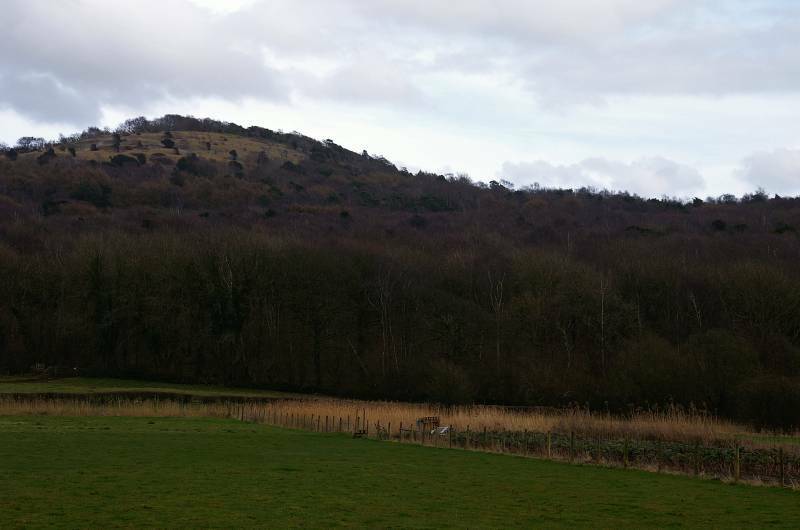 Seen from the access road to New Barns Caravan Site , the heavily wooded slopes of Arnside Knott. 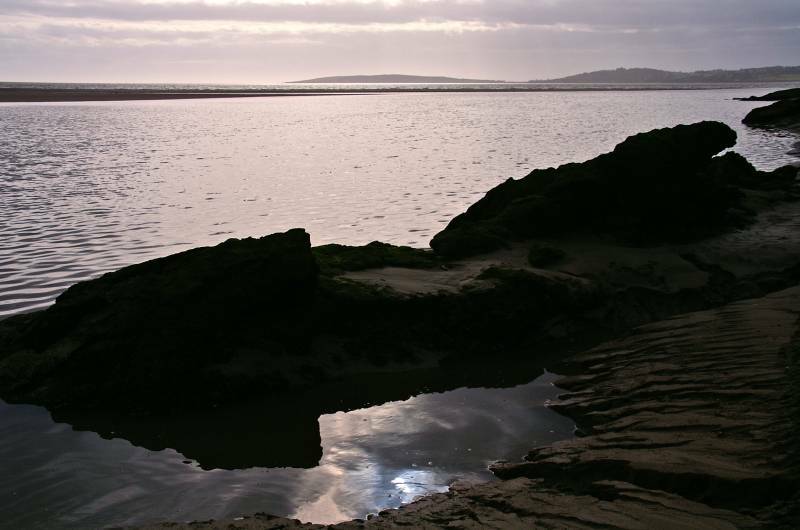 Sea washed turf at White Creek, seen from the start of the cliff path. 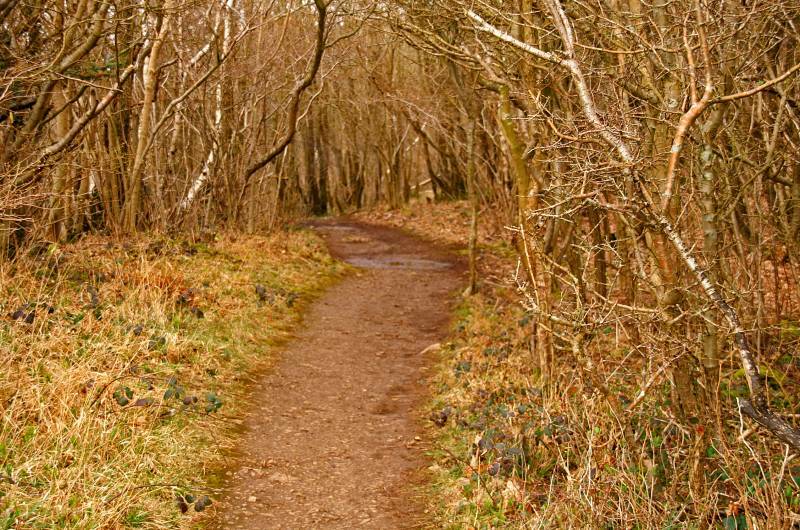 A multitude of paths run through these woods, just make sure you follow the right one? 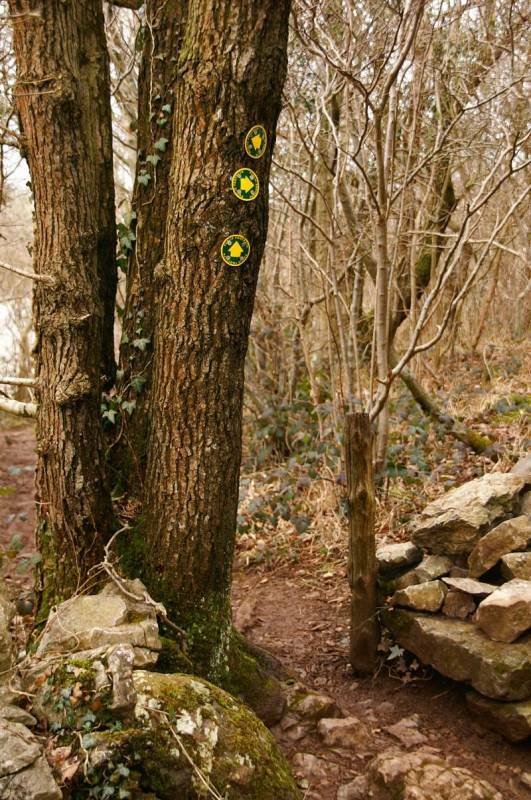 This is the one we followed, a delightful walk through Arnside Park. Across the upper reaches of Morecambe Bay, the Newton Fells. 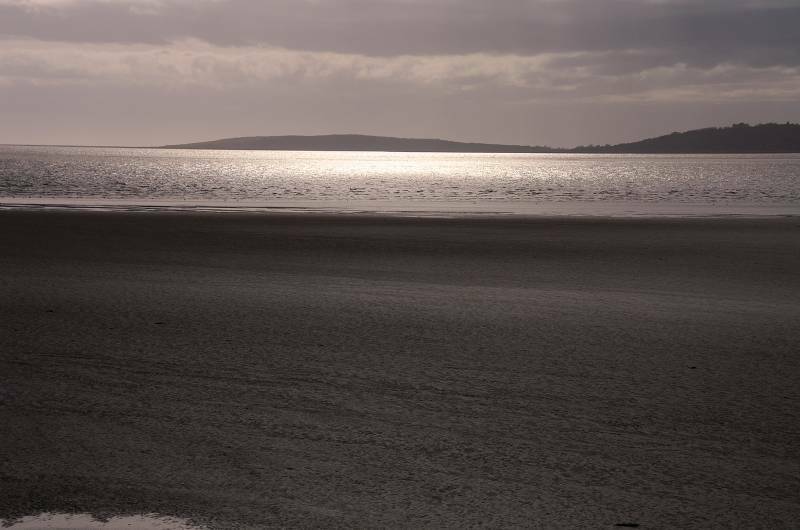 Sunlight on the bay, with the dark finger of Humphrey Head stretched out across the horizon. 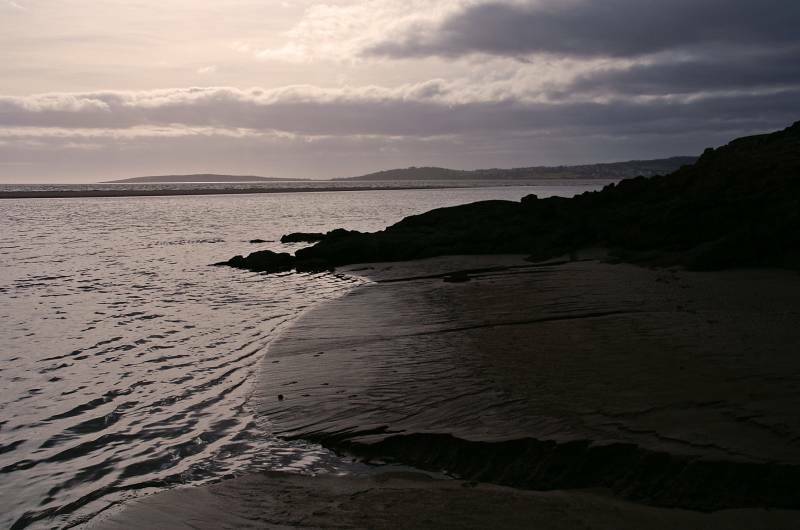 Crossing one of many small beaches along this stretch of coast, looking west to Humphrey Head and Kents Bank. 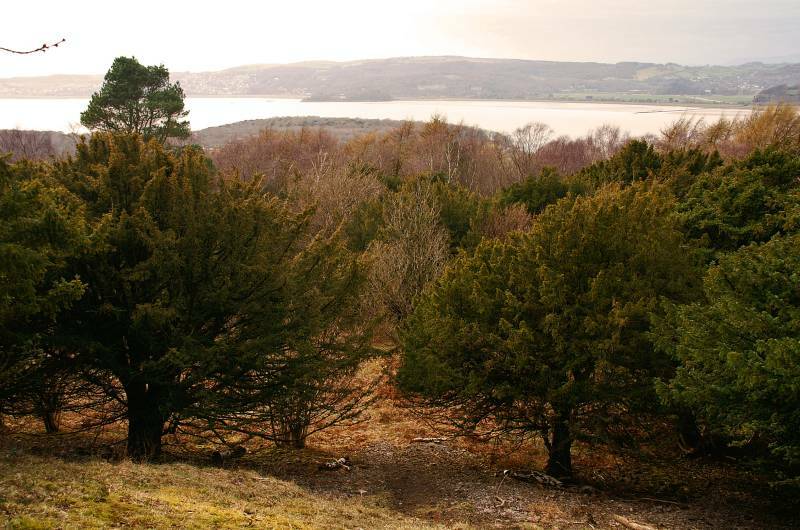 The sylvan slopes of Arnside Park end abruptly where the limestone cliffs tumble to the sea. Another view to Humphrey Head from yet another small beach. South along the coast to Know End Point. 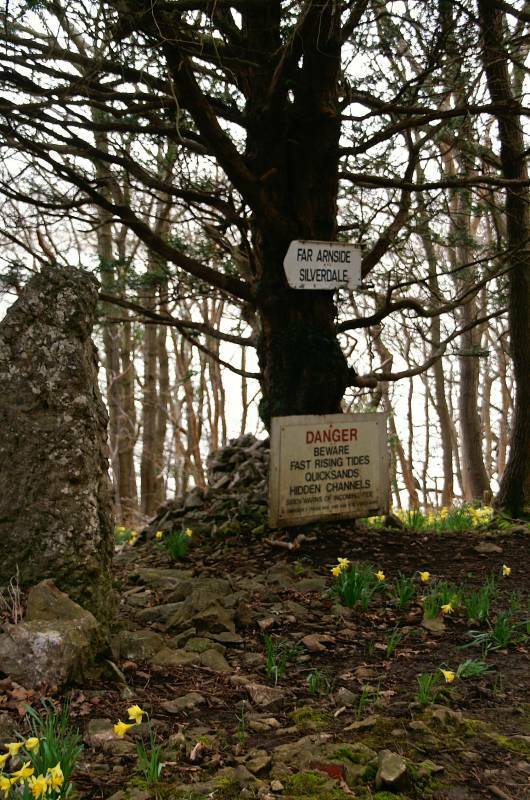 Our route takes us to Far Arnside, the sign at the base of the tree paints a much bleaker picture, please take notice of it. 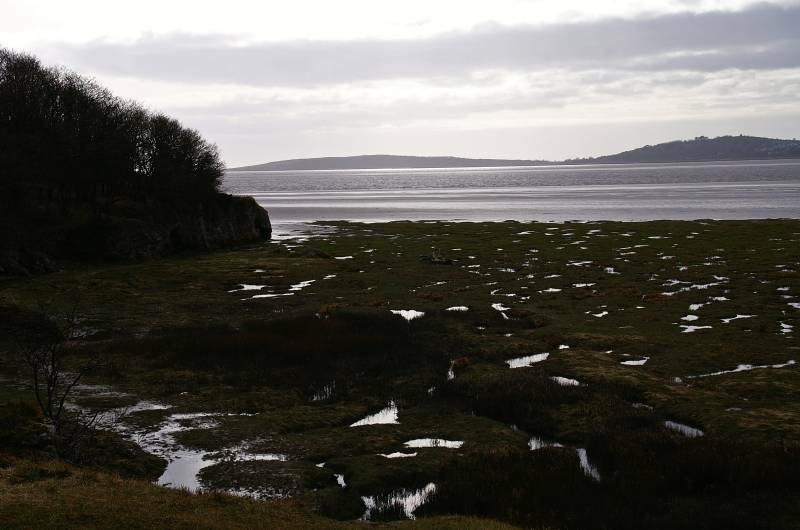 From Heathwaite wonderful views over the Silverdale coast. 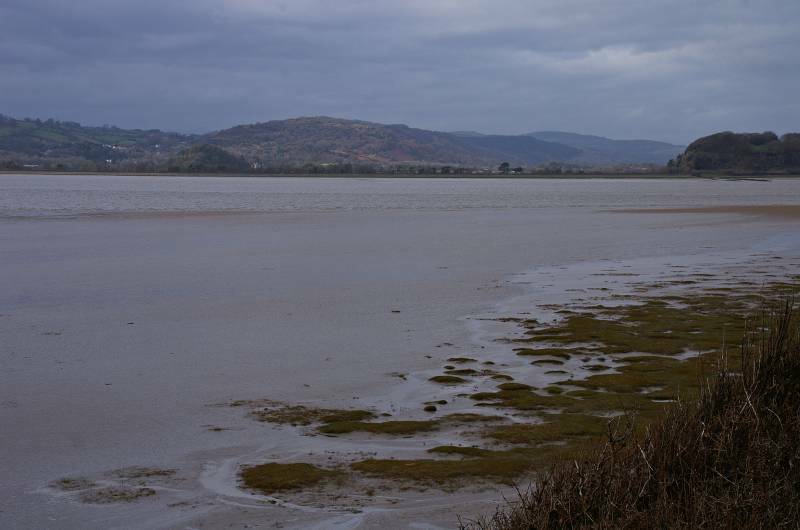 Seen from a small view point near Arnside Knott car park, Hampsfell above Grange-over-Sands. 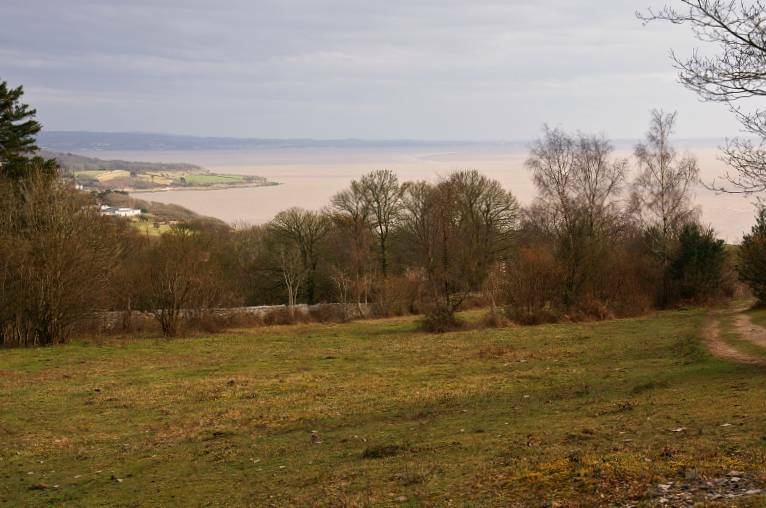 View taken up the northern slopes of Arnside Knott.